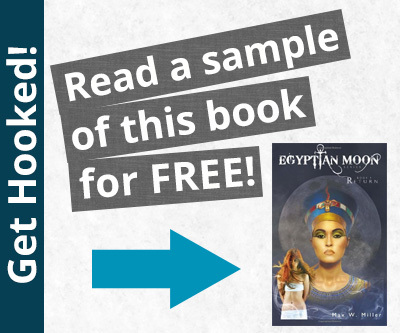 Enjoy these free ebooks to start your week off right! Reeling from the violent death of her husband in war-torn Iraq, Jordan Phillips is at her wit’s end, left to fend for herself and her baby. 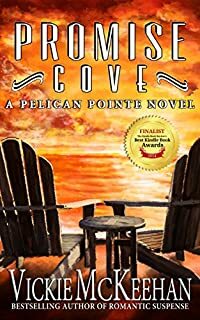 Alone and desperate in backwater Pelican Pointe, she faces an uphill battle against a judgmental and hostile town as she tries to rebuild her life. But when a mysterious and handsome stranger with a tragic secret appears, her fragile new world threatens to come crashing down around her. How are you supposed to survive when you are already dead? 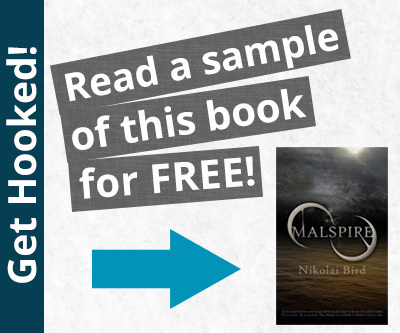 Ben Stone has one aim; discover the cure for genetic disease. He watched his father die and promised himself that it would never happen again, especially to his own son. After his appointment as lead researcher in Bionics Laboratories he begins his desperate research. It takes four years, but he succeeds. He discovers NEMREC, a serum able to reconstruct DNA and cure the diseases that have driven him. It should be the beginning of a new future, but by changing the face of the world, he has unwittingly destroyed his own. After arriving at his laboratory to find that it has disappeared, he is sucked into a world of conspiracy and betrayal. The Agency wants NEMREC and will do anything to get it, believing it to be the most powerful scientific discovery in decades. But it wasn’t just NEMREC that they wanted. The Agency wanted Ben dead, but somehow he survived. His best friend, his wife, and Ami, the beautiful scientist who he has fallen for at work all offer to help him, but each has a different version of the truth. They all have their own agenda, only one of them wants what he wants, and in a world where you are already dead, how is it that you are supposed to survive? The problem with crazy is that crazy, by itself, has no context. It can be good crazy, bad crazy … or crazy crazy—like it was when my ex-boyfriend sung about me on the radio. Eighteen-year-old Kate couldn’t be more excited about finishing high school and spending the summer on tour with her boyfriend’s band. 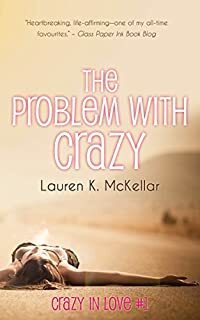 Her dad showing up drunk at graduation, however, is not exactly kicking things off on the right foot—and that’s before she finds out about his mystery illness, certain to end in death. A mystery illness that she could inherit. Kate has to convince everyone around her that her father is sick, not crazy. But who will be harder to convince? Her friends? Or herself? Wilson Abby’s life as a carefree programmer has reached a crossroads. Since birth, Wilson has known unconditional comfort and security in a global super-community. Thanks to the planet’s NEXUS framework, instant gratification is a mere transaction away. But when his closest friend mysteriously turns up dead, Wilson suspects that not all is as it seems. 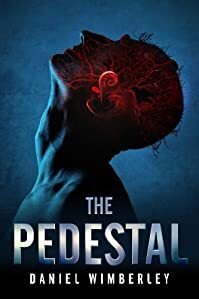 Peeling back a veneer of half-truths, Wilson makes a startling discovery—one that people will kill to bury, starting with Wilson’s coworkers and loved ones. 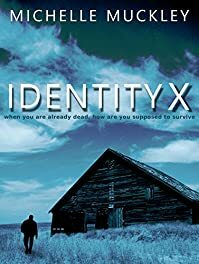 As deadly forces close in, Wilson has no choice but to abandon his home for the seclusion of an off-planet research base. There, far from the probing gaze of the NEXUS, a beautiful scientist is busy playing God—with monstrous consequences. Sebastien Thorne, a spy in the service of the Crown. One of the elite agents in the group known as the Zodiac, he comes to London determined to solve a mystery with roots on the Continent. He won’t let anything distract him. But is Cordelia a distraction, or the key to the mystery? 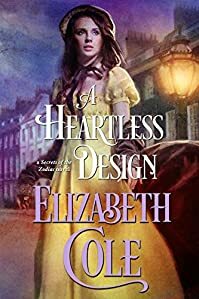 As he learns more about the “heartless” woman, he becomes embroiled in secrets, plots, and a design that could change the future…and Cordelia is at the center of it all. When you’re a bounty hunter, making snap judgments about people will often save your life. But what if those first impressions are wrong? 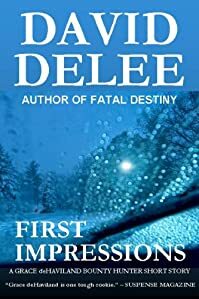 When Grace deHaviland chases a bail jumper to the White Mountains of New Hampshire, a long way from her home turf of Columbus, Ohio, she may discover the answer — with deadly consequences. 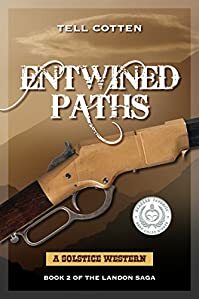 Everything seems ordinary for Grace Watkins. 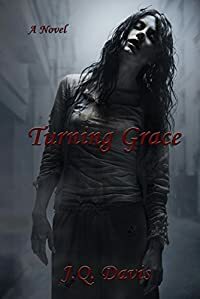 With the exception of her abnormal obsession for B-rated slasher movies and a strange hunger that is building inside her with each passing day, her life is as typical as any other senior at Middleton High. The only issue Grace has is keeping her protective best friend away from giving her lone enemy, the ever-so-popular Sonny Westwood, a classic schoolyard beat down. It doesn’t help that Grace has had a secret crush on Sonny’s man, Tristen, since the first day she laid eyes on him. But as one of her favorite nights of the year approaches, Grace begins to realize there may not be anything…normal about her. Her body is changing and her appetite is growing. Her urges are intensifying and becoming uncontrollable. And she just…wants…more. What happens when something or someone stands in the way of feeding her need? Better yet, what the hell is wrong with her? 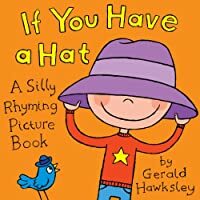 A silly rhyming children’s picture book written and illustrated by Gerald Hawksley. Simple silly rhyming text and jolly pictures make this an ideal book for sharing with children at bedtime, or any time! Encourage your children to make up their own silly rhymes! 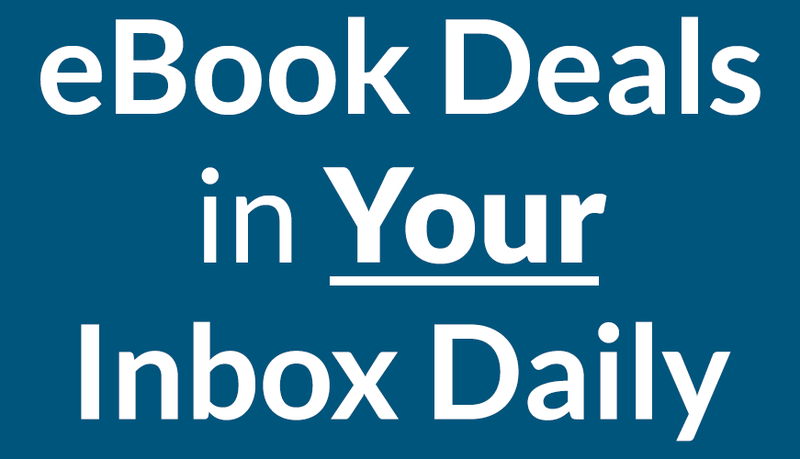 When book prices are lower, we find them and present you with great discounted ebooks for you to get while they are on sale!